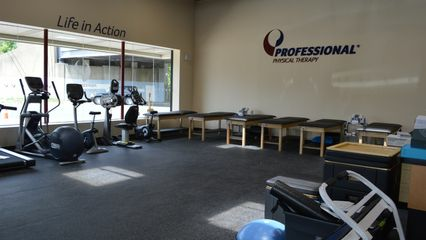 Christine Joy Adan is a New York licensed physical therapist at Professional Physical Therapy. After graduating from San Pedro College, Philippines with a bachelor’s in Physical Therapy, Christine Joy went on to receive her doctorate of Physical Therapy at the University of Montana. Christine has been practicing for 15 years and specializes in adult and pediatric orthopedic & sports physical therapy, joint replacement rehab and ACL Osteotomy/Meniscal rehab. Christine has certifications in Basic CPR, AED and is a Certified Kinesiotapping Practitioner and is also a member of Academy of Filipino American Physical Therapists. Meghan Clifton is a New York licensed occupational therapist at Professional Physical Therapy. After graduating from Towson University and Stony Brook University with B.S. of Exercise Science and B.S. of Health Science, Meghan went on to receive her master’s in Occupational Therapy at Stony Brook University. Meghan has been practicing for almost a year and specializes in Hand Therapy. Meghan is also a member of the American Occupational Therapy Association (AOTA).